Ricardo was a skilled karate competitor. Just recently, he had been selected to compete an elite international tournament in Japan. Coming from a middle-class Venezuelan family, he couldn’t just ask his parents to buy him a ticket. Money was too tight. But he had worked so hard to qualify for tournament, and he wasn’t about give up. For weeks, Ricardo did whatever a 13-year-old could to make money: he washed cars, held raffles, and did chores around the neighborhood. Scraping and saving, he was able to gather the money he needed. As you can imagine, he was ecstatic! Then, two days before he would have visited a travel agent, the robbery happened. There was no way for Ricardo to get enough money – again – and so he dropped out of the tournament. Although this was a terrible experience for Ricardo at the time, it was also inspiring. He decided that he wanted to make a difference in helping other young karate athletes achieve their dreams, even if his had been taken. However, there is a happy ending to this story! Although he faced other ups and downs throughout life, 30 years later, Ricardo founded Punok. This karate gear company has a simple goal: to craft and sell high-quality karate gear for less, so more kids and families can afford nice training equipment. The company does this by only offering a few items and focusing on quality over quantity. Punok also has a special place in its heart for karate competitors, both adults and youth. Although Punok is a young company itself, it’s sponsored over a dozen athletes, including the ones below. These are just a few of the amazing athletes Punok sponsors! Check out their Facebook page to learn more and get updates! Ariel Torres is a high-level competitor who’s been competing ever since he moved to the US from Cuba. He’s a four-time member of the Junior US Team and won gold in the 2013 Pan American Semifinals. Also representing Team USA is Jenna Brown, a competitor and coach. 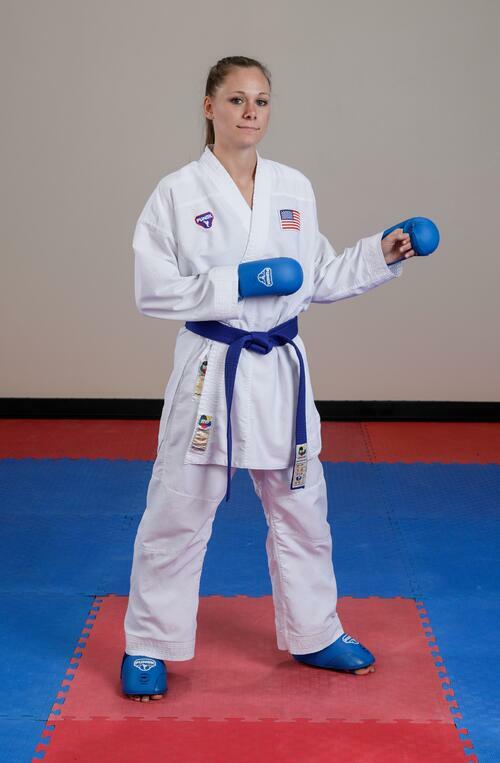 She is a multi-time champion in various kumite events. 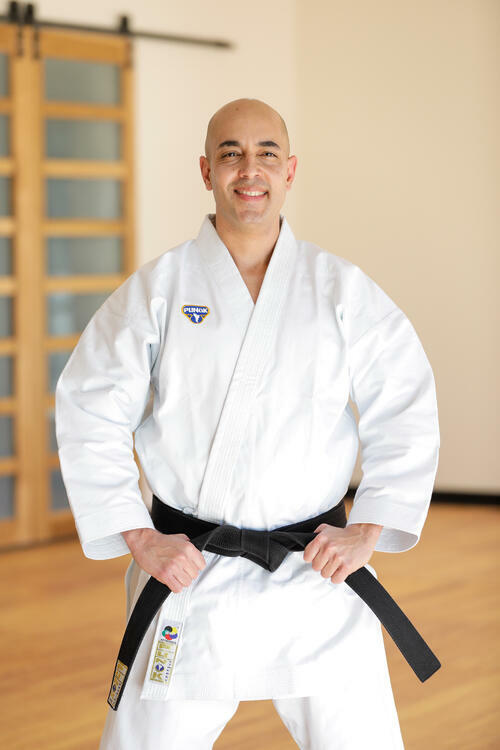 Bonus: Brown was born in Duncan, Oklahoma, less than two hours away from Century Martial Arts! Adrian Galvan of Team USA is a competitor. 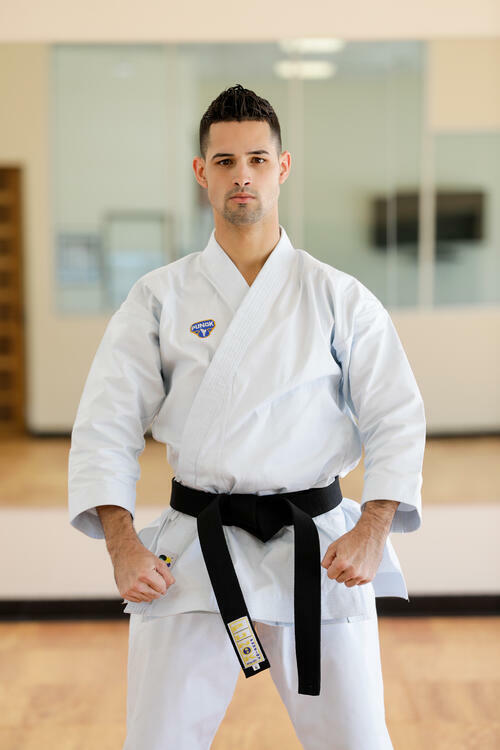 His training began at the age of three, with his father, Master Juan Galvan. These days, he teaches at the same school he trained at when he’s not competing! Claire Overfelt is a member of Junior Team USA and a proud member of Punok’s team! 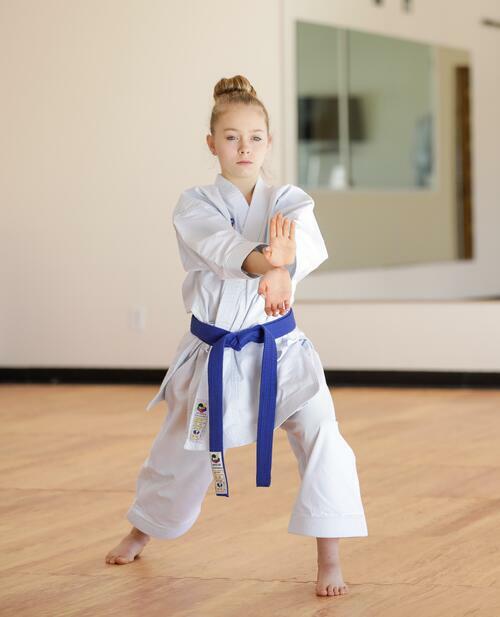 The 15-year-old has been training since she was eight, and has traveled around the world competing in high-level tournaments. Punok was born from the dreams of a young athlete, so naturally, Guerrero wanted to make products that could be used in competition – even at the highest level. The Punok Kata and Kumite gis and competition belts are World Karate Federation- (WKF) approved. 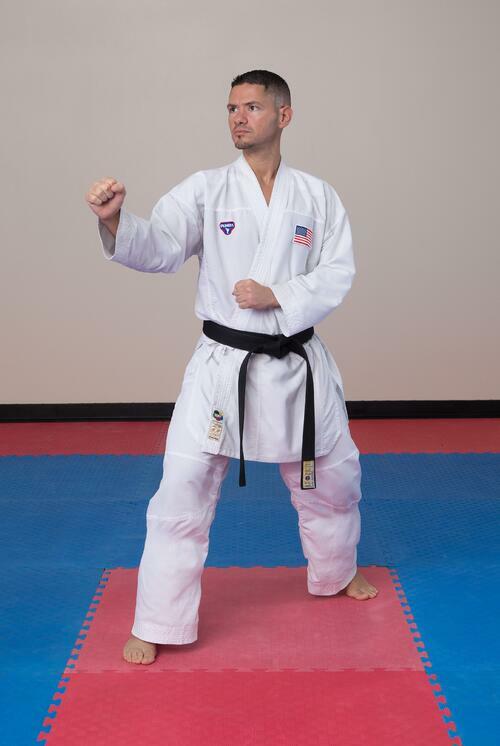 Since the WKF is the group in charge of overseeing and regulating karate in the Olympics, you’ll see Punok gear worn by many athletes in the 2020 games! Punok sparring/protective gear is Pan-American Karate Federation- (PKF) approved, so you’ll see it all over the American continents. Century Martial Arts is proud to announce that we’re now the official US distributor of Punok gear! 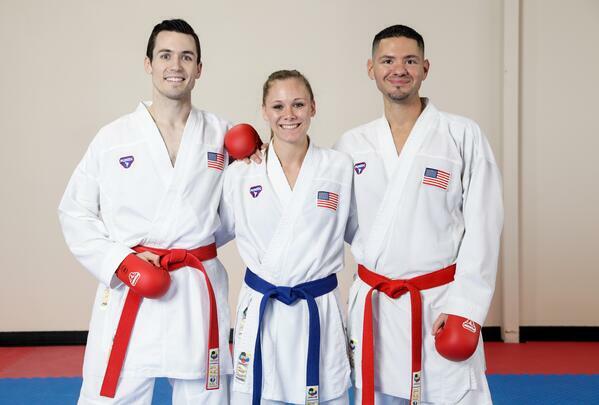 We’re excited to work with such an amazing company, and we can’t wait to see what this partnership brings in the future (and we’re ready to watch some great karate from Punok’s athletes in the 2020 Olympics).